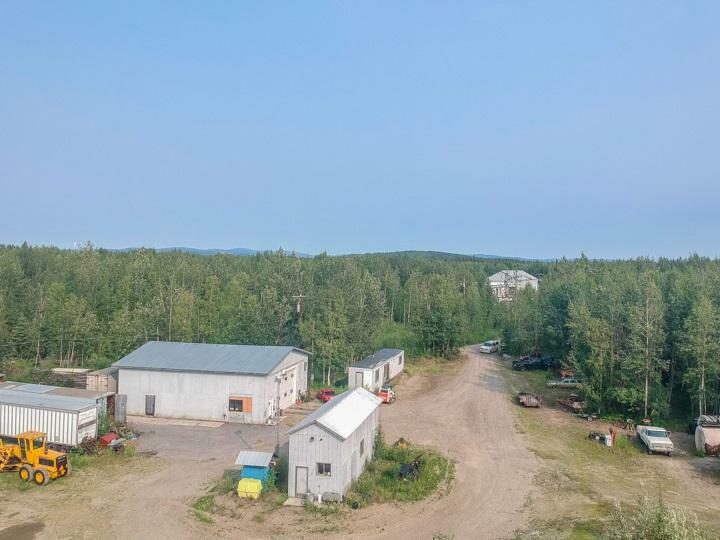 Two separate lots combined with over 27 acres of Richardson Hwy front land off Newby Rd. 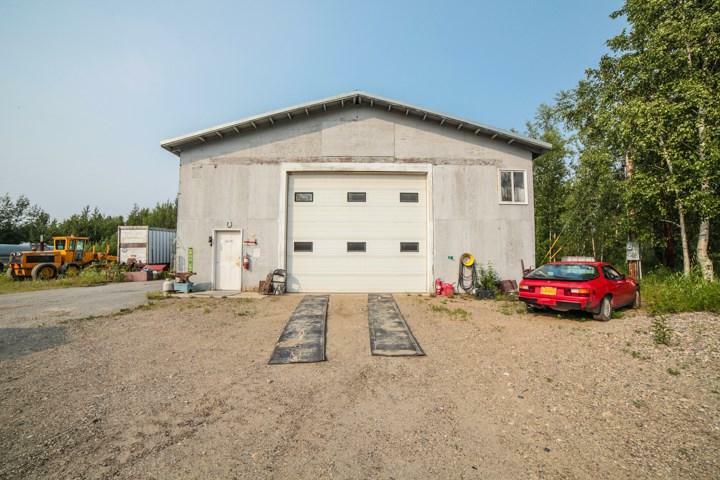 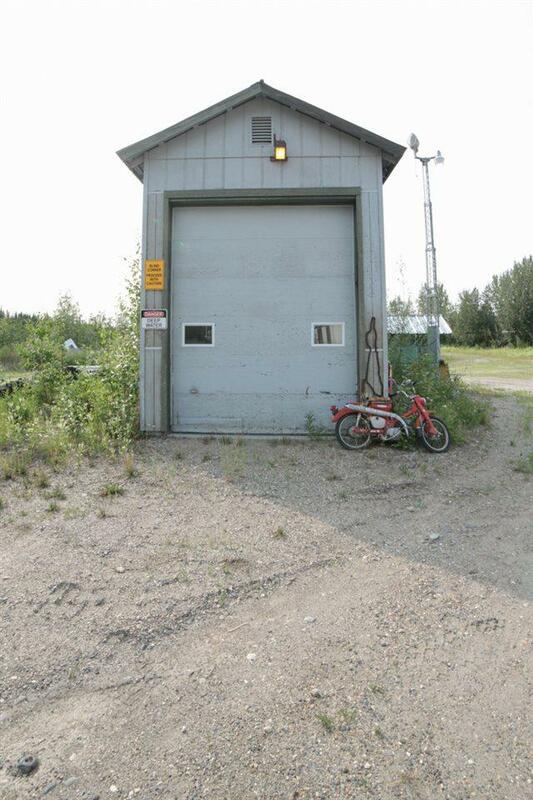 One lot has 2 large shops, one with an industrial garage door, bathroom, office, private well/septic and 2160 sq ft. 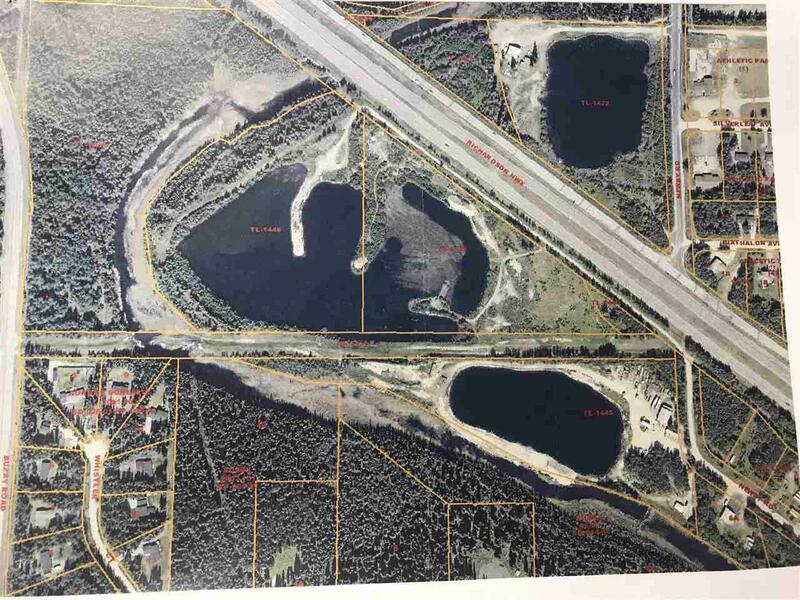 Both lots also have large gravel pits!